Designed to lose the weight from your rig but not from your tone, the all new Mi 12 is perfect for those seeking a compact and portable cabinet. Tipping the scales at only 25 pounds, the Mi 12 punches well above its weight. 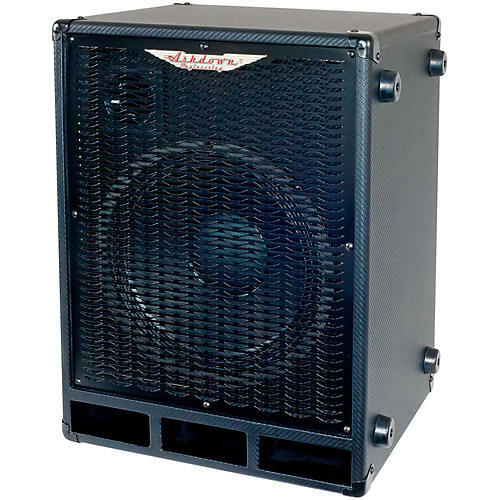 Do not be fooled by its diminutive exterior, as a single 12"" driver and tuned 1"" tweeter can deliver 250 watts of full bodied bass tone. Pair with a MiBass head for the ultimate lightweight set up. Product Dimensions: 17 x 22.5 x 19.5""
Limited 1 year warranty on all amps.